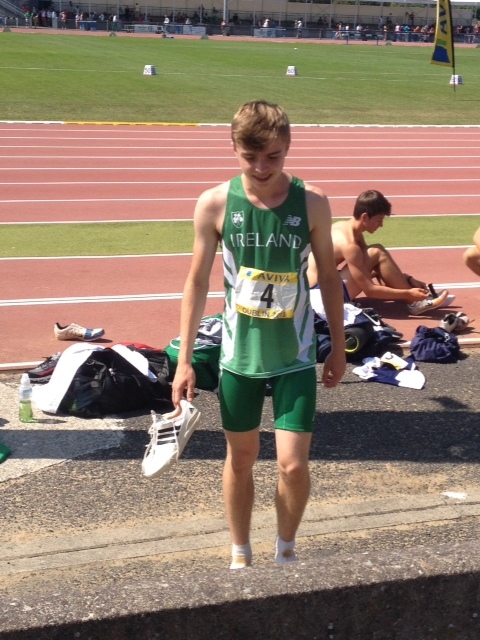 Luc Bellintani of Grammer Xavier competed in this year’s International Schools Competition held in Santry. 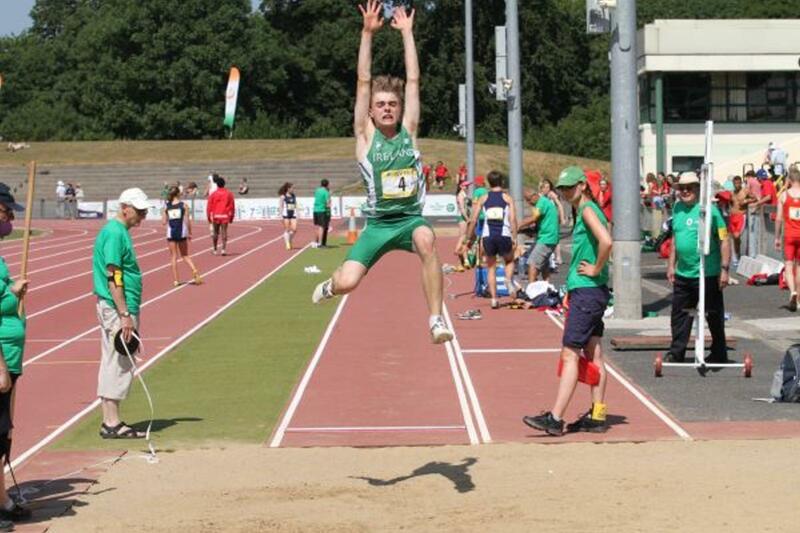 Luc qualified for this competition by some outstanding performances for Belvedere College, first winning a bronze medal in the schools with a leap of 6.37m and then picking up silver representing Leinster at the historic Tailteann Games in 6.40m pb. Luc competed against the best from England, Scotland and Wales and finished fourth in 6.37m behind an Irishman and two English competitors.